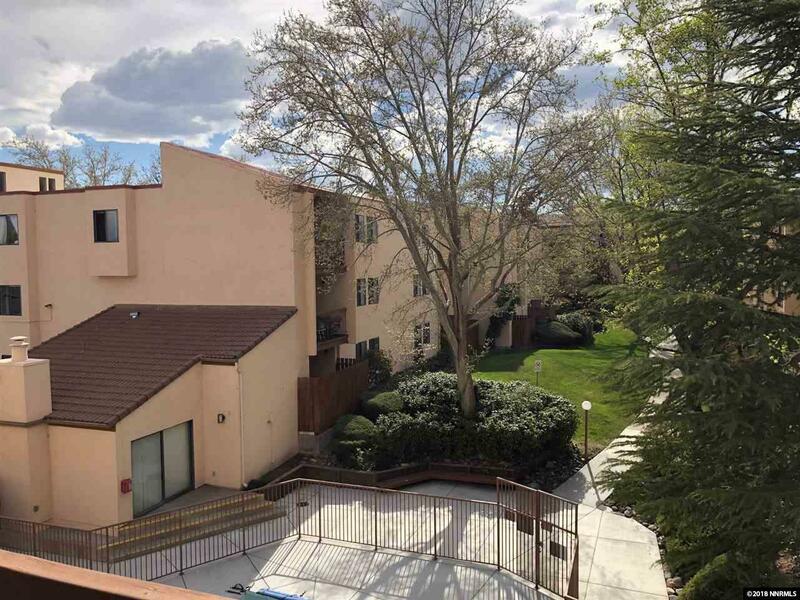 Condo available for sale in the heart of Southwest Reno. Minutes away from the airport, entertainment, restaurants, and shopping. Full gated community and assigned parking make this a desirable community near the golf course.